We process sheets to every industry and handicraft. 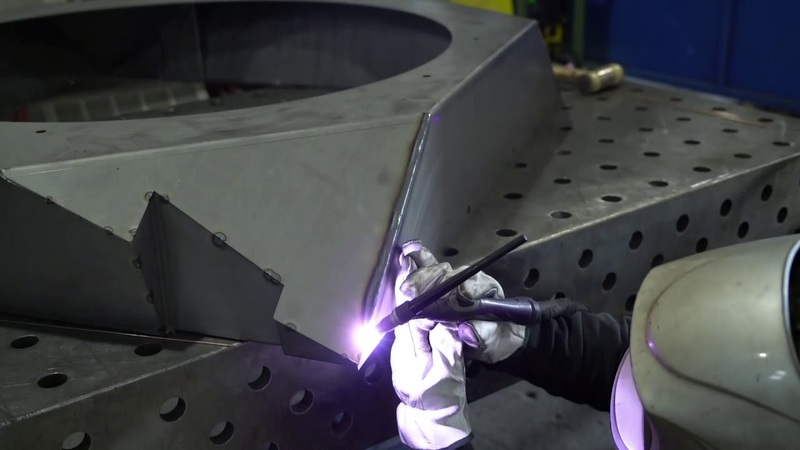 We treat the metal cutting, bending, welding and painting. Its products are used in various sectors including: textile machinery, air treatment machinery, tool machinery, electric control panels, furnishings, shipbuilding, railways and food. Its heritage of experience acquired through rewarded sacrifice, logical propensity for customer satisfaction, continuous professional updating for personnel and carefully selected equipment, enable the company, today, to compete with leading producers in the third party structural metal work sector. The production process starts with technical consultation and know-how engineering to perfect and manufacture products, followed by making samples and “just in time” delivery lots. Production flow management is monitored using IT tools to assess, plan and execute orders with ongoing improvement in quality, which enabled us to achieve quality certification in 1998 in compliance with UNI EN ISO 9001 regulations for the quality management. Our company is able to start from the technical project and to end with the delivery of the finished product.